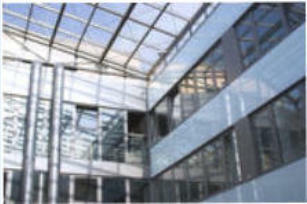 When it comes to Commercial or Residential Window Tinting in San Antonio, TX you want true professionals that know film. There are many different colors, hues and shades in Commercial & Residential Window Films. There are also certain limitations of what you can install on different types of glass. We are here to consult and help you decide whats best for your project. We want you our client to feel confident that you are making the right choice! Sometimes window film is not the best solution for every problem. 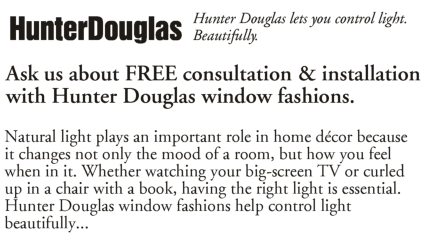 We also have other solutions such as Hardwood Blinds, Shutters, and Screen Shades! FREE ESTIMATES AND CONSULTATION PROCEDURES. 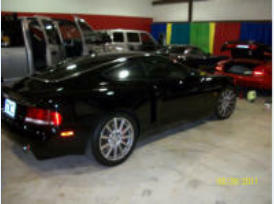 Auto Window Tinting in Boerne, TX is an art that takes many years to master! Why even chance going to cut rate install- ers when you can have it done right at a very fair price. We have a large selection of many different films in stock, including High-End products like the Sun-Tek Carbon CXP and Ceramic Films. Our Auto Window Films Texas legal Tint Clarified! Wholesale, Fleet service and multi-car discounts! Need Window Coverings for Your Home or Office? Expert eye of the designer consultations, Competitive pricing, professional installs.